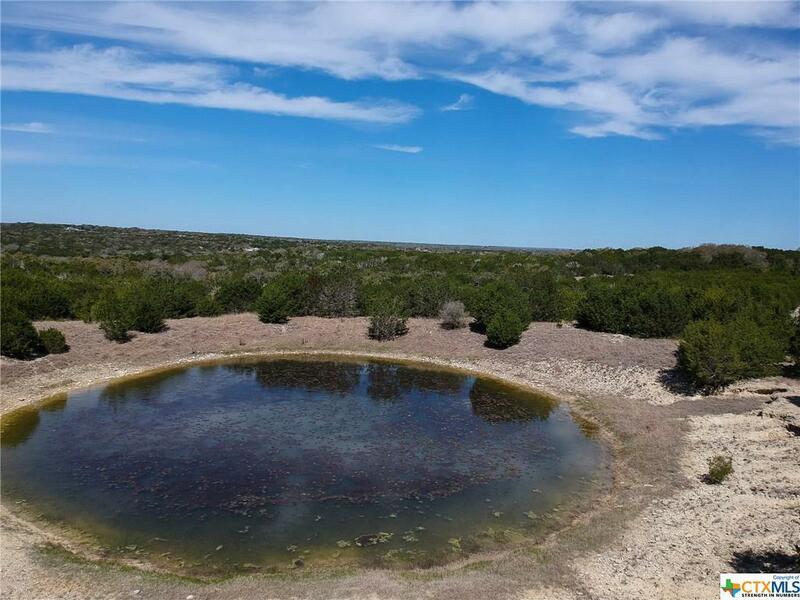 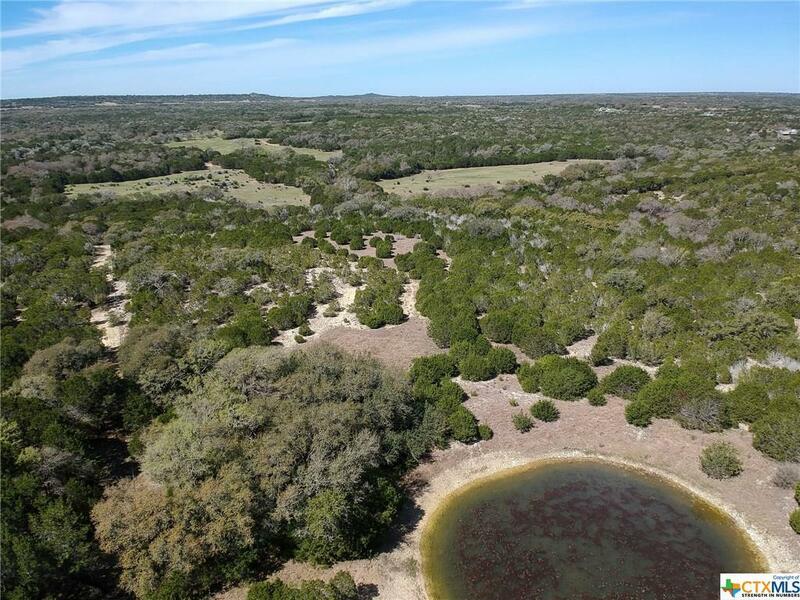 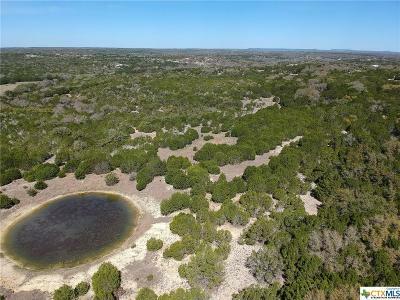 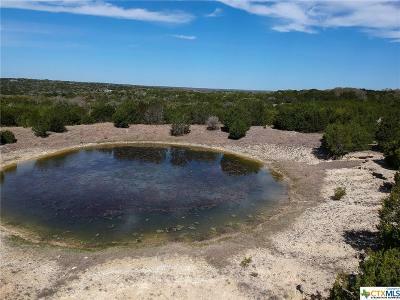 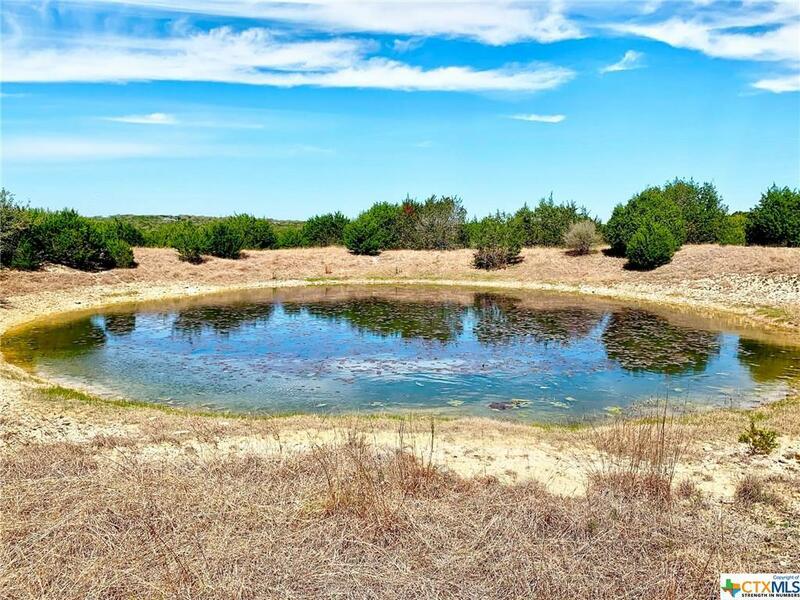 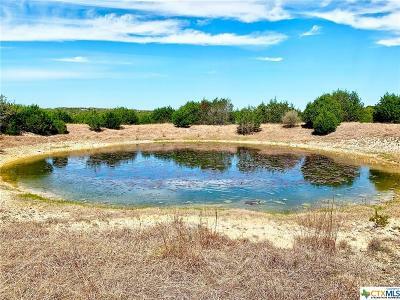 Natural spring fed pond plus 20 acres! 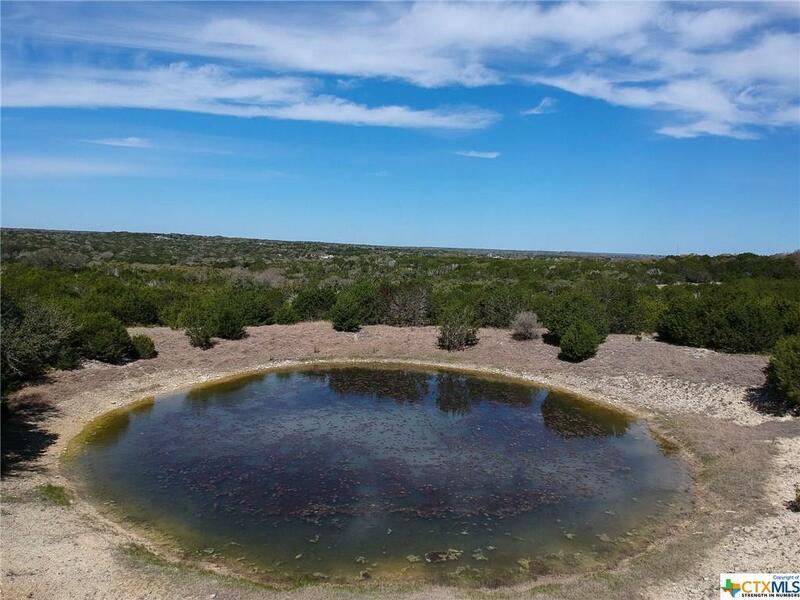 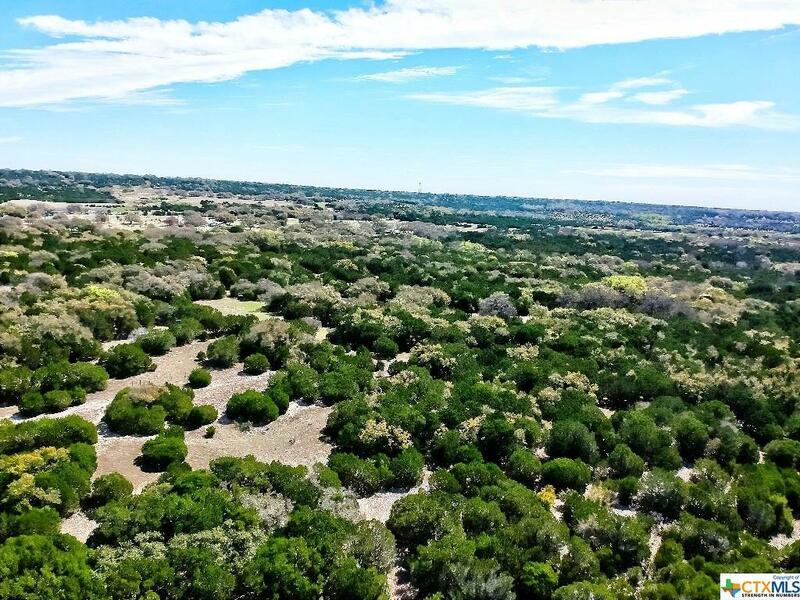 This prime property is perfect for outdoor recreation and more. Live oaks mix amongst cedar trees and more. 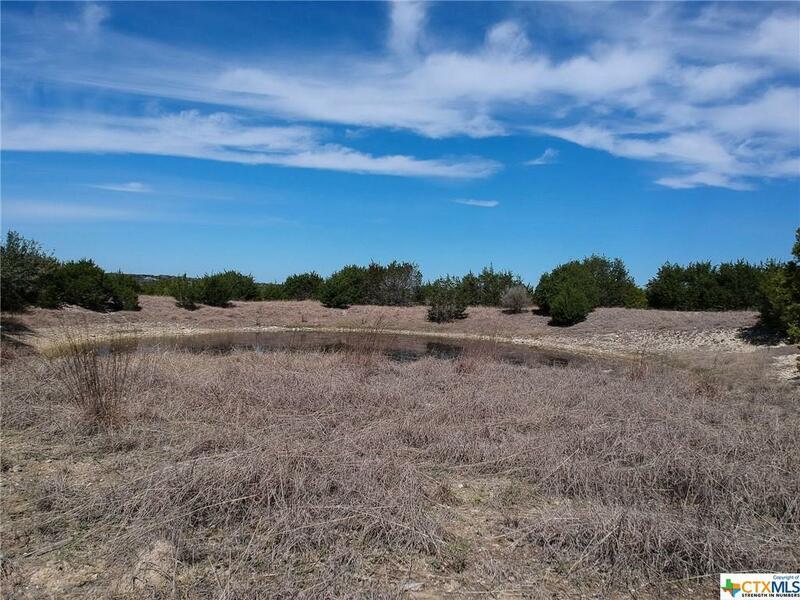 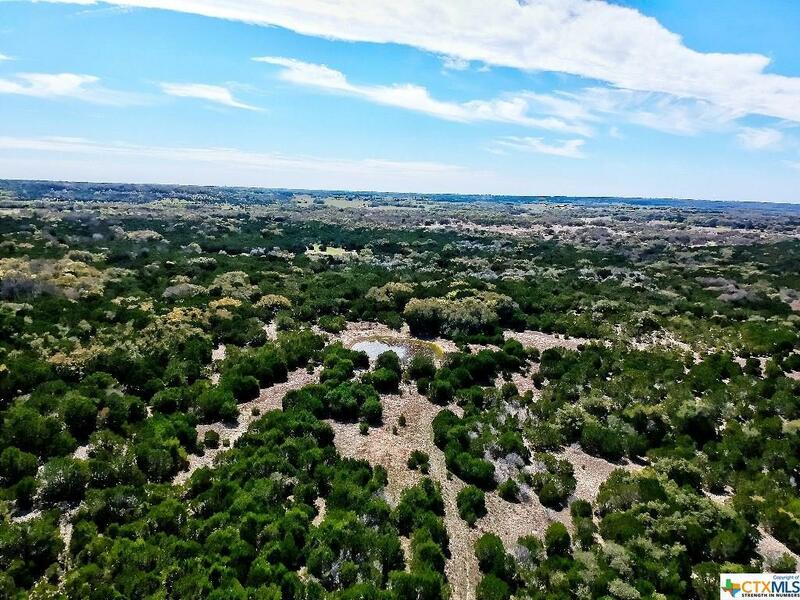 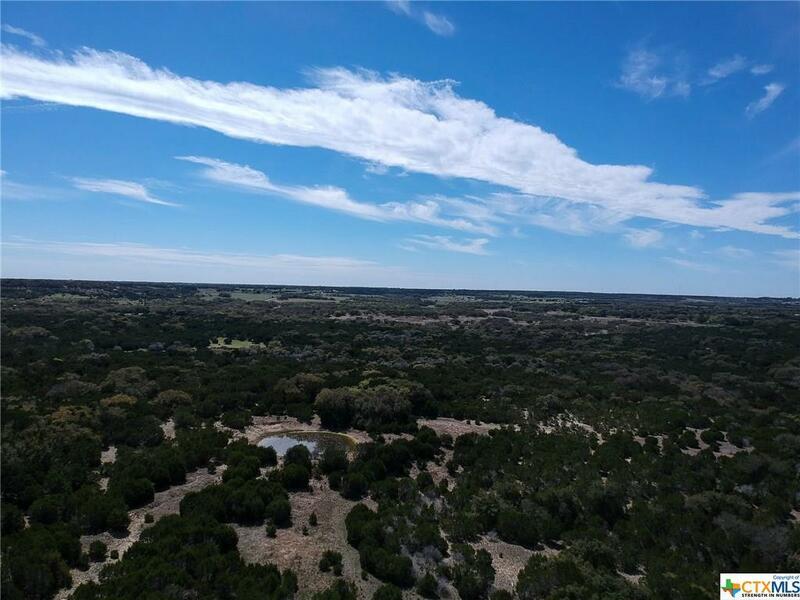 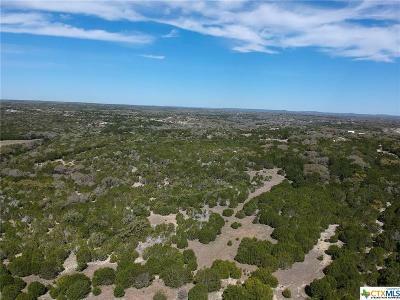 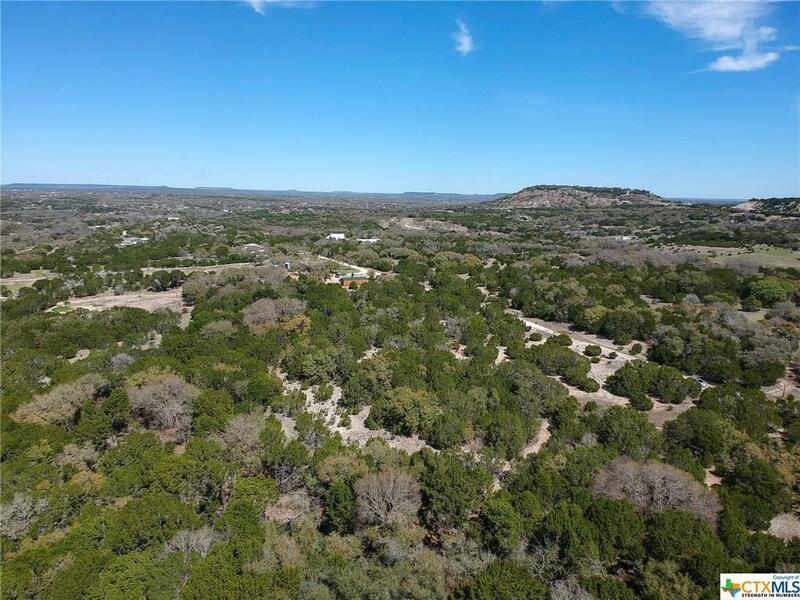 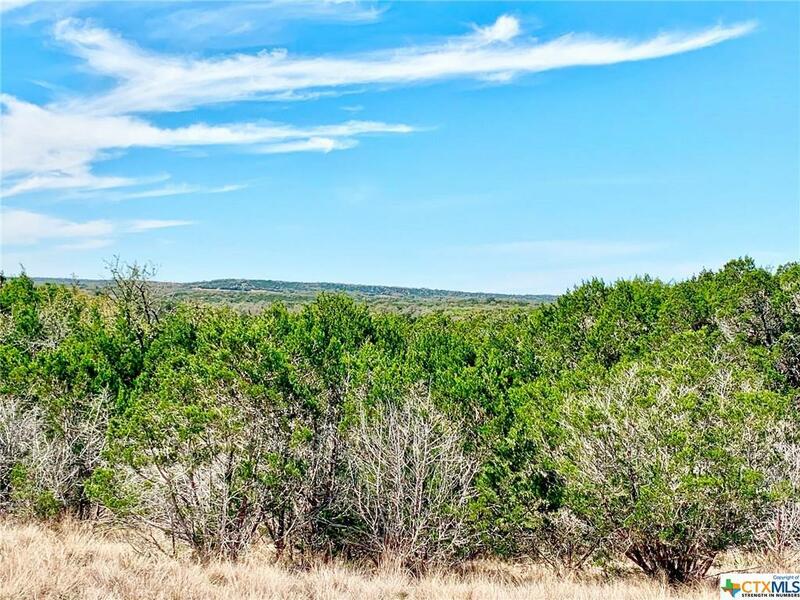 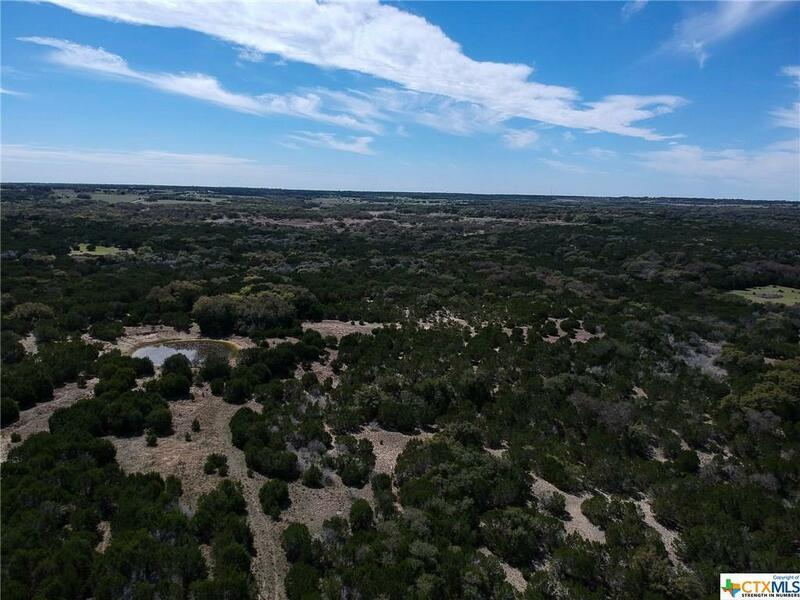 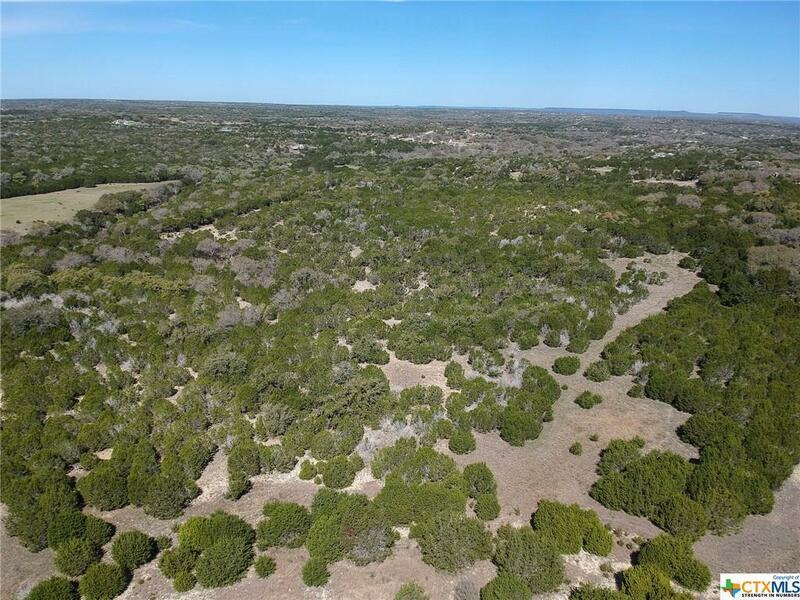 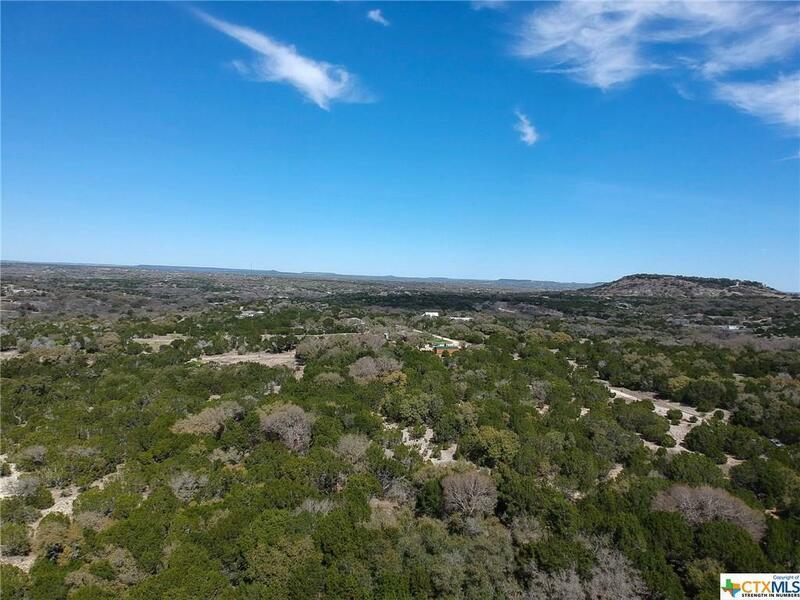 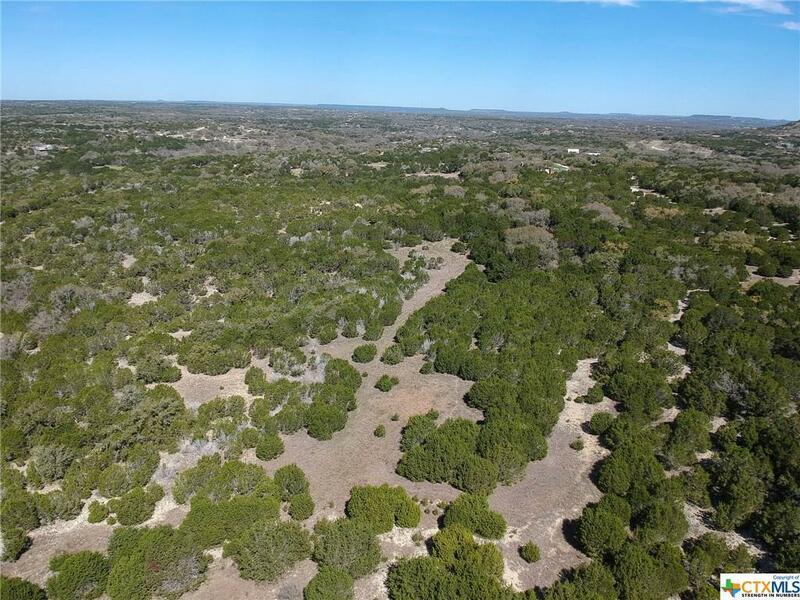 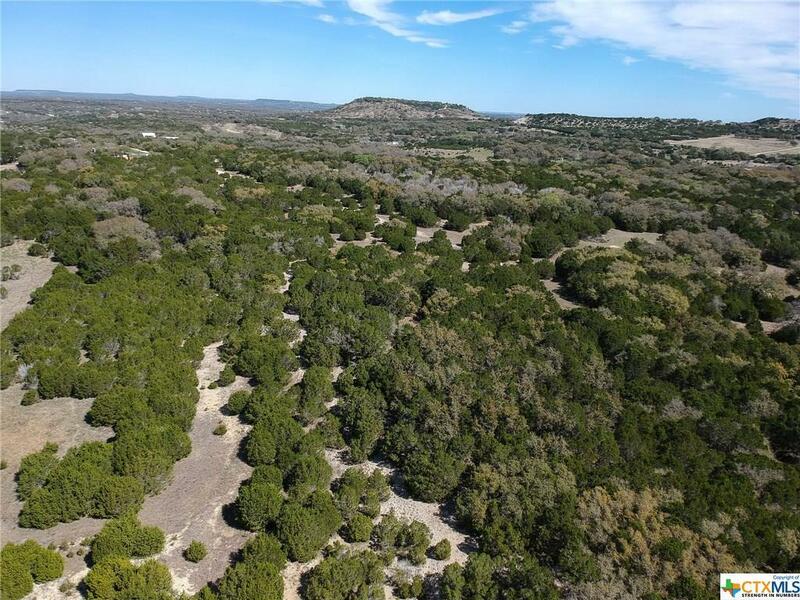 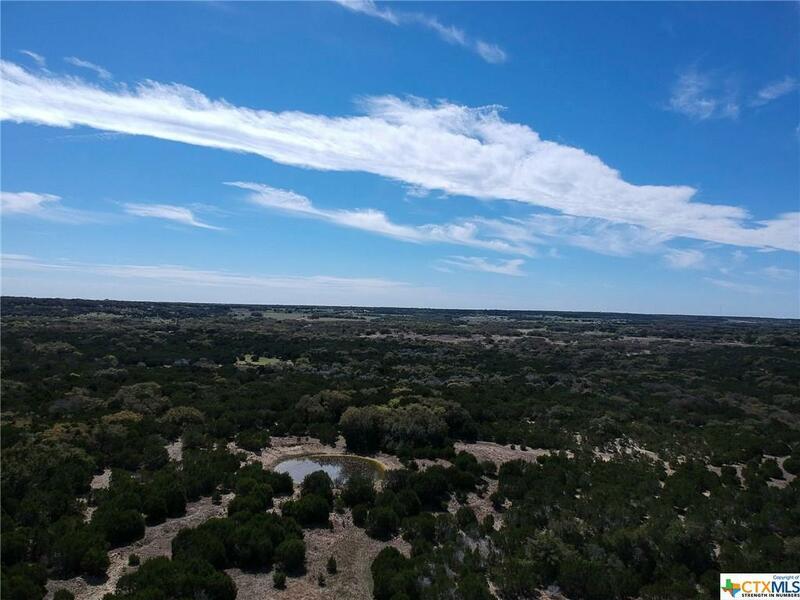 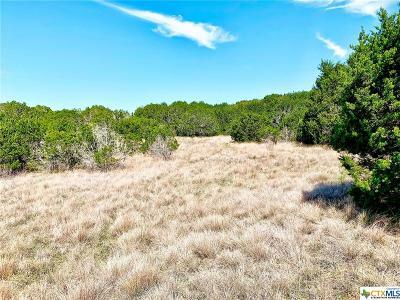 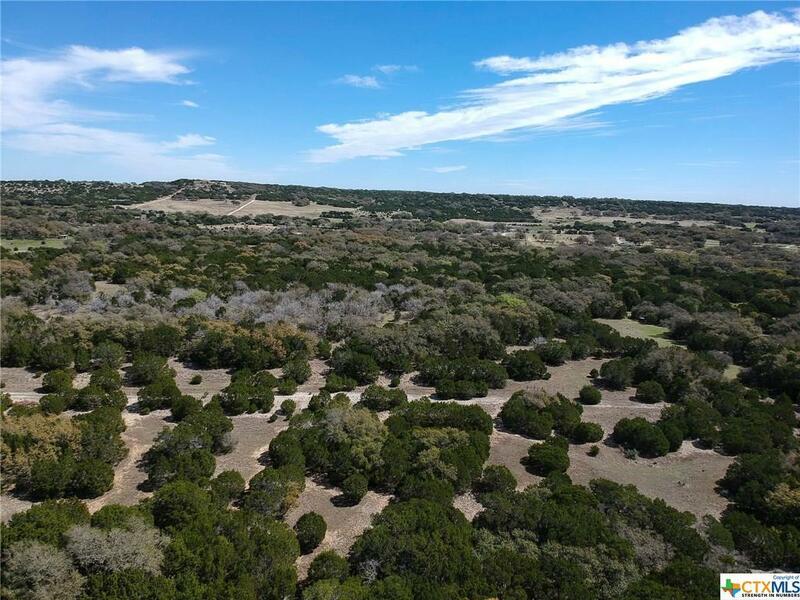 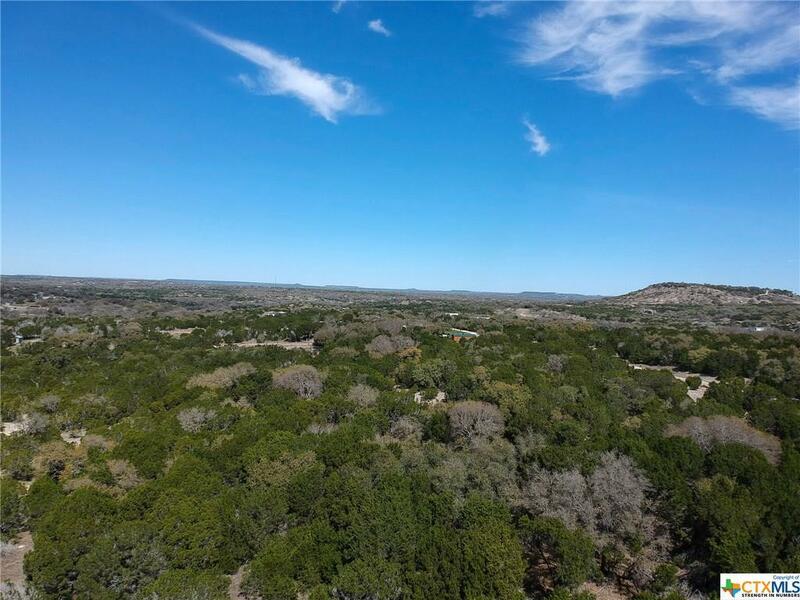 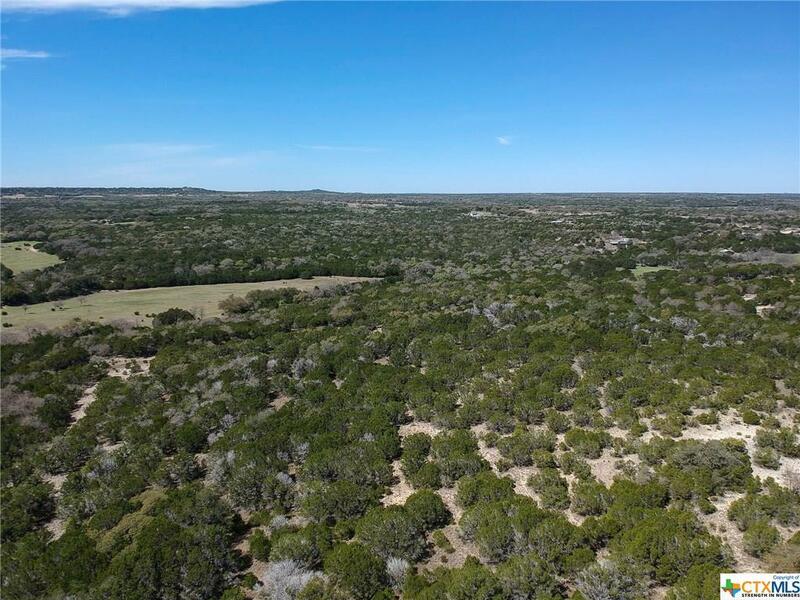 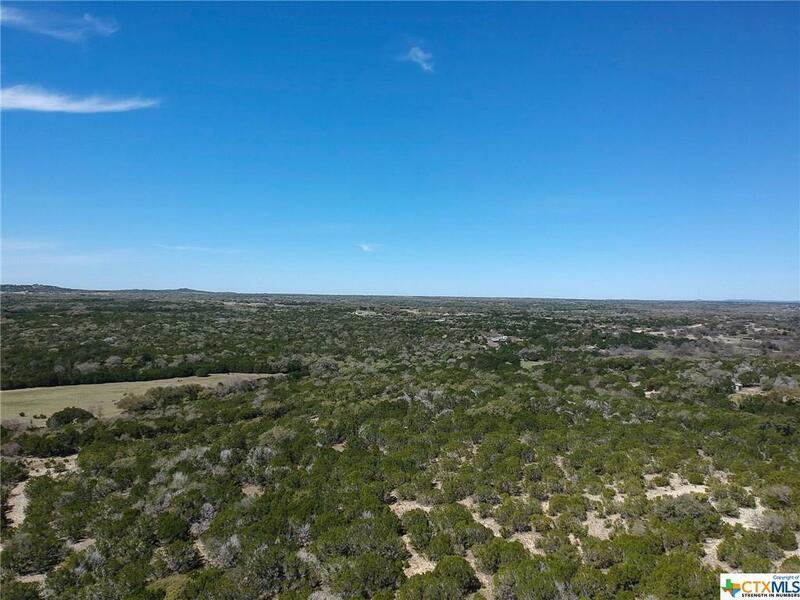 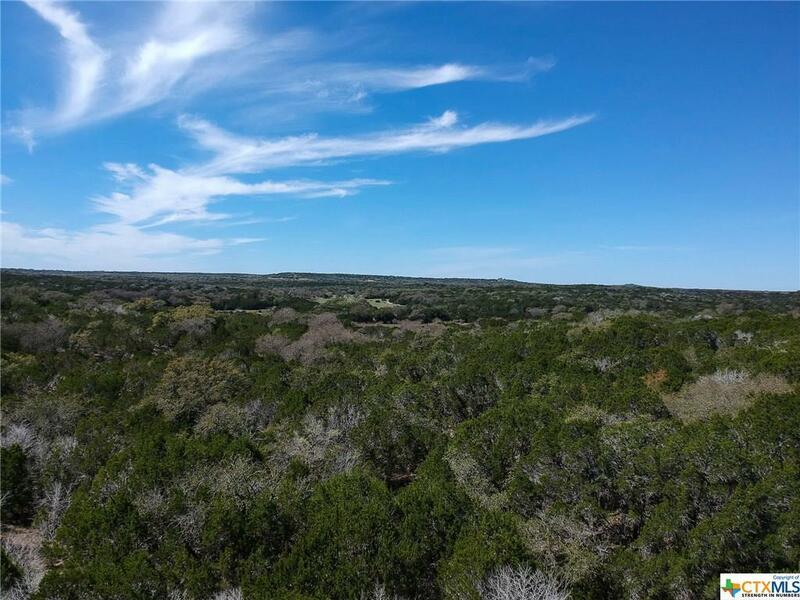 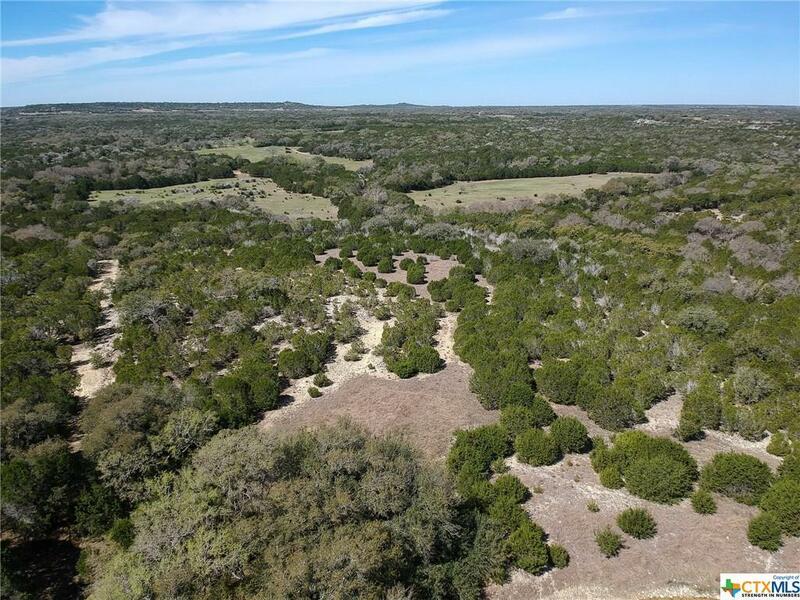 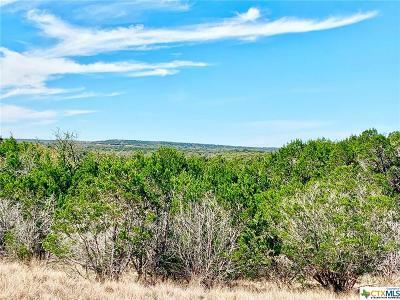 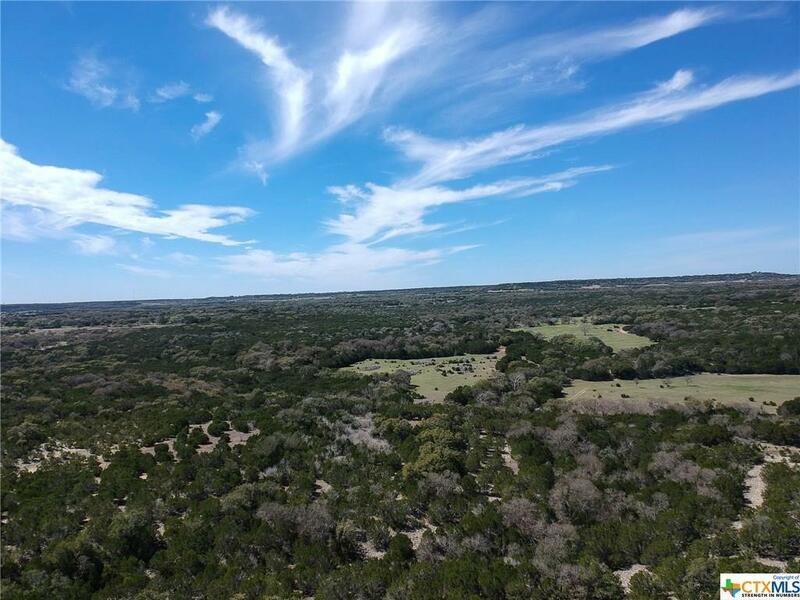 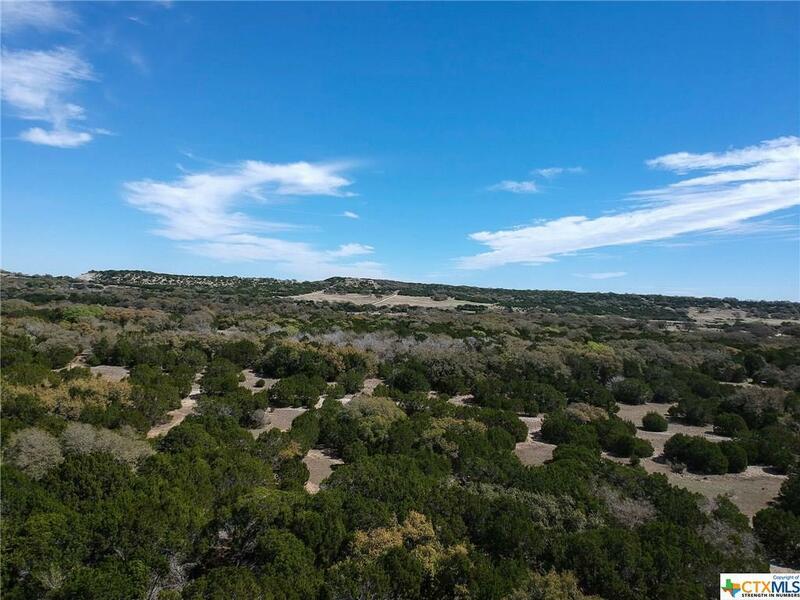 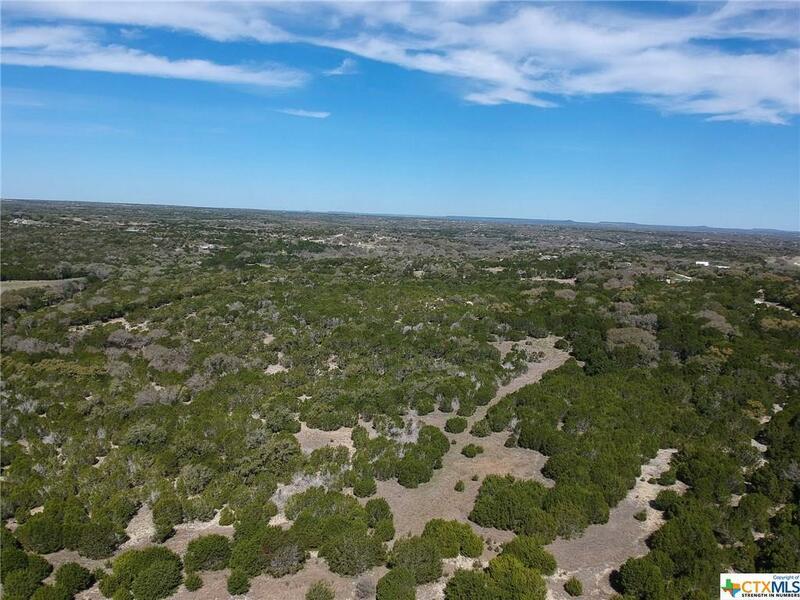 This property is located close enough to the Austin, TX or Fort Hood area but far enough to feel like you are far away from it all. 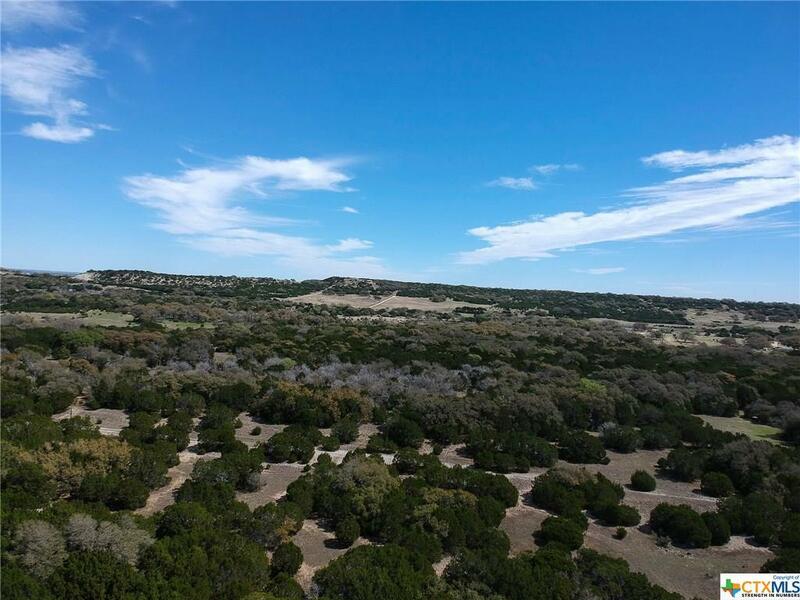 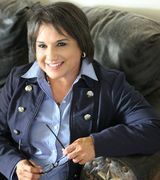 Call and schedule your visit today!